Do you need to blow-off some steam? If you answered Yes, then CLC has a social for you! 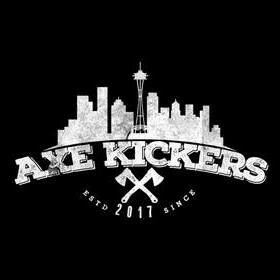 Join us for an awesome time at Axe Kickers in South Seattle, where we will combine great food and refreshments with flying axes, all brought to you by CliftonLarsonAllen! Not into axe throwing? Don’t worry -- this social has something for everyone. Please register early, as space is limited and this event will fill up quickly!